Bootstrap 4 provides nine predefined button styles. 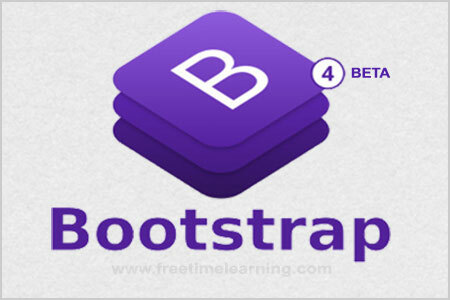 Use Bootstrap's .btn class, followed by the desired styles .btn-primary, .btn-success, .btn-warning, .btn-secondary, .btn-info, .btn-danger, .btn-light, .btn-dark, .btn-link. For example class="btn btn-primary" results in a primary button. Bootstrap 4 buttons are .btn-lg, .btn-sm or .btn-block for additional sizes. The Bootstrap 4 Active State Button are .active (and include the aria-pressed="true" attribute) should you need to replicate the state programmatically and Disables State Button are adding the disabled boolean attribute to any <button> element.